How would you feel if someone used your image as his/her own?Do you own your photos or does someone else? Click the link below to hear about this controversial topic happening today. 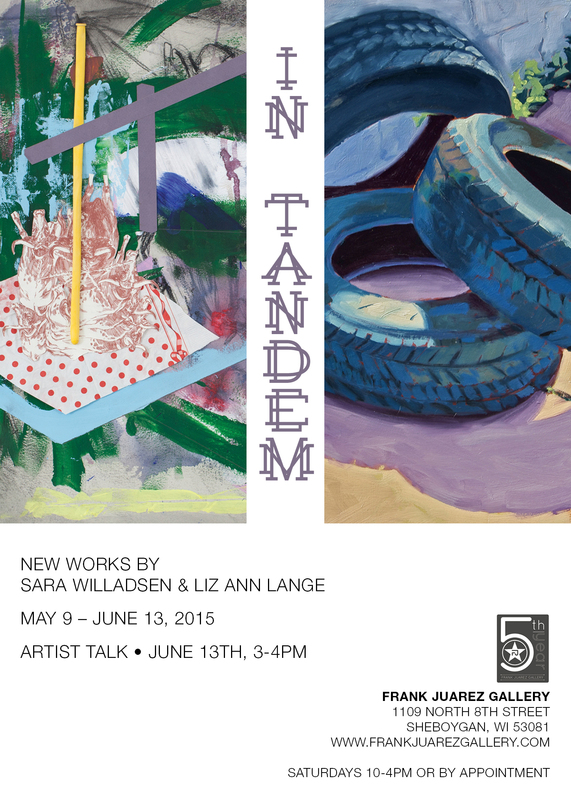 Join us as we celebrate Sara & her art. 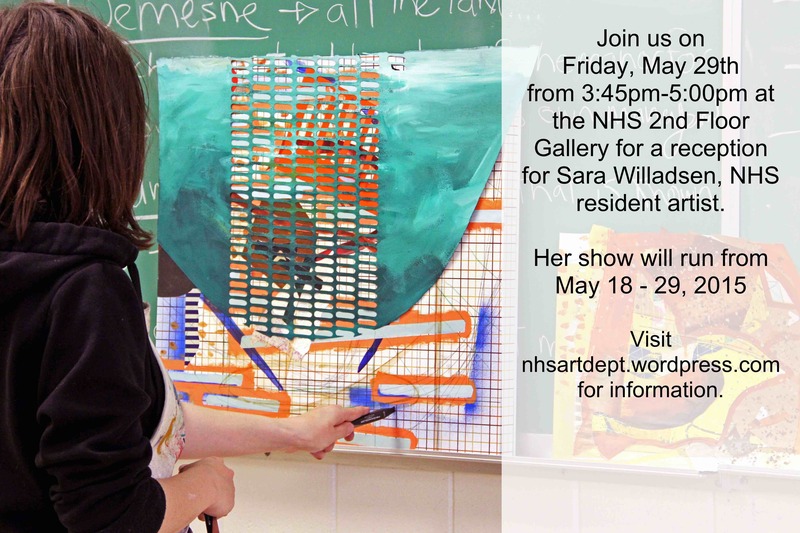 Her reception is scheduled for Friday, May 29th from 3:45 – 5:00pm at the 2nd Floor Gallery at Sheboygan North High School. Sara has worked with several NHS teachers, staff, and students throughout her 2nd semester residency.